With increasing competition and realization that overall development of children is key to their success in career, there is a growing demand towards availing unconventional and extra-curriculum education, abacus and vedic math learning being one of the favorites. Not only does it provide children with opportunities to enhance intelligence, it also presents a great business opportunity to the aspiring entrepreneurs! Wondering How? Well, you do not have to be a qualified or experienced individual to impart abacus and vedic math education and benefit from the increasing interest in abacus & vedic math coaching. Within few weeks of starting, you will be able to build a very successful business that has high income potential and guarantee high returns on your initial investment. The abacus & vedic math education pioneer, IIVA – Indian Institute of Vedic Maths & Abacus offers a business opportunity of brand association with Government Certified Organization that is not only profitable, but feasible as well. A government certified centre means you are able to be your own boss, working with a popular and sought after service which creates trainer of abacus and vedic math. So, this is a long term business opportunity that offers financial freedom in the shortest possible time. IIVA, one of the refined sector with highest growth potential. IIVA offers an excellent business opportunity of brand association with Government Certified Organization to every individual who has a passion for education. One and only opportunity by first and only government affiliated organization in the field of Abacus and Vedic Math. IIVA, the most sought after name in Abacus & Vedic Math education, provides training in technical as well as business areas. They provide direction to start a workable business plan and by putting in a little effort; you can easily start earning money. However, you must understand that owning an Abacus & Vedic Math skill development centre means that you have to work with proper planning and dedication in order to be successful and make huge money. IIVA is a genuine business opportunity and not a “enroll now, do nothing, and make money” scheme. Abacus & vedic math is a technique that helps students to make exact and fast calculations. The system stimulates both the left and right side of the brain to improve concentration, memory, auditory skills and visualization. This is achieved by means of a methodically designed brain development technique which enhances the effectiveness of brain. 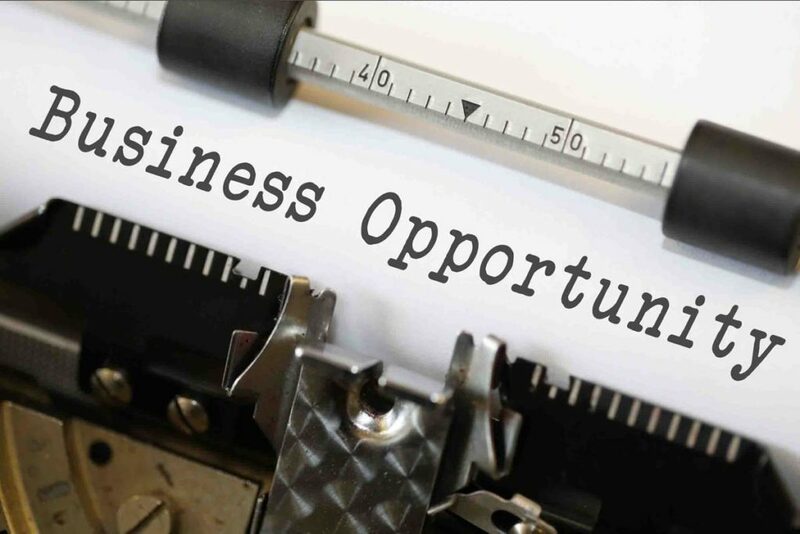 If IIVA business opportunity interests you, and you would like to start this training in the area where you live, contact us today! There are four different franchise levels available, and we will be more than happy to discuss these with you.